Leap into 45 museums in San Diego this February. 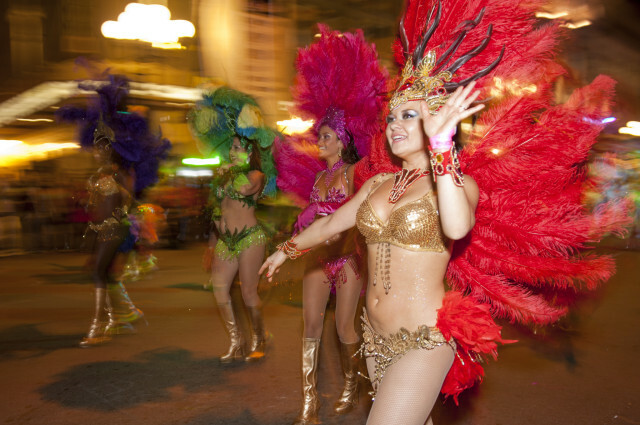 Presented by Macy’s, this popular event allows participants to enjoy half-off entry fees at 45 San Diego Museum Council membership museums. The savings encourages locals and visitors to explore a variety of arts, culture and science-oriented destinations. From Oceanside Museum of Art down to the Tijuana Estuary, there are ample opportunities for edutainment, creating memories and fun for the whole family. 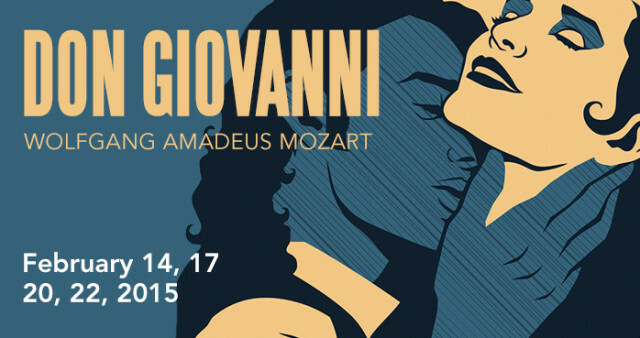 This intense opera stuns as Giovanni stalks his latest conquest, a beautiful young bride. But he cannot escape his past sins – the daughter of the nobleman who he brutally murdered and a woman he carelessly left at the altar – or the ones who try valiantly to bring him to justice. In a shocking conclusion, we find out that the living are not the only ones who can seek vengeance. Shen Yun: 5,000 Years in One Night! SHEN YUN means “the beauty of heavenly being dancing.” Through the universal language of music and dance, Shen Yun weaves a wondrous tapestry of heavenly realms, ancient legends, and modern heroic tales, and takes you on a journey through 5,000 years. The 2-hour Shen Yun performance consists of about 20 pieces, moving from one story, region, and dynasty to the next. > Find out more about Shen Yun: 5,000 Years in One Night! In 2015, we again welcome the San Diego community to share our celebration of the Year of the Ram – a time for family, friendship, and giving thanks. 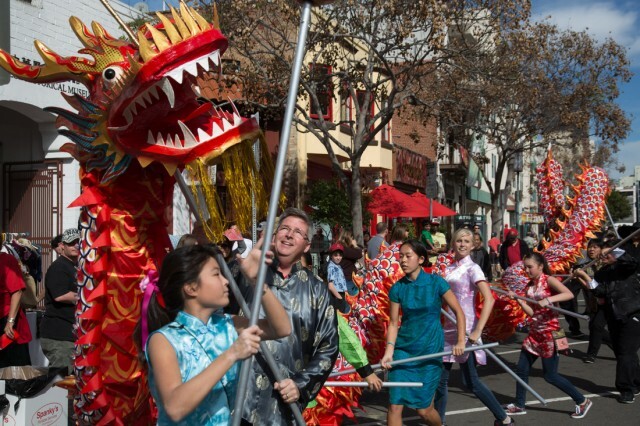 This is a free two-day event fun-packed with various cultural performance including lion dancers, martial arts demonstrations and acrobatics, children’s crafts, lantern parade and a wide variety of Chinese and Asian food booths. The San Diego Winter Brew Fest will celebrate craft beverages from around California and beyond and features; live local music, food, and other vendors. 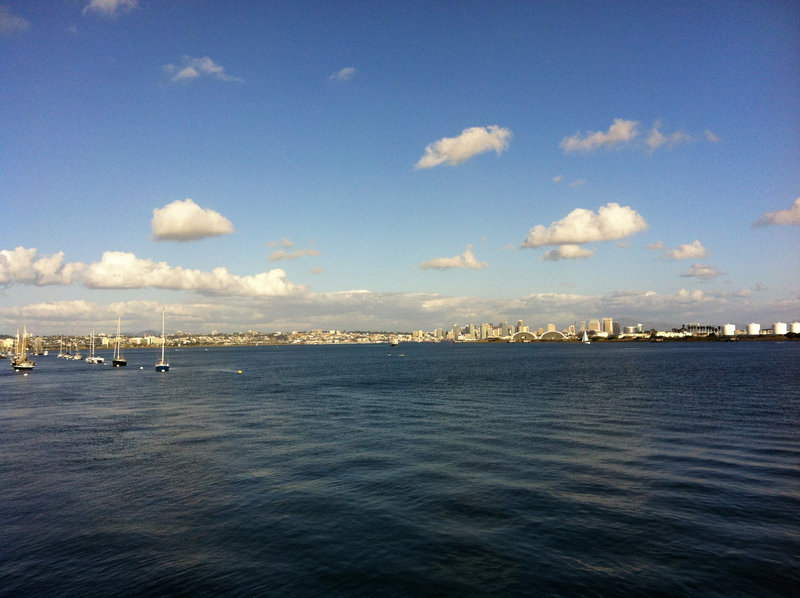 This event benefits Outdoor Outreach and the San Diego Mountain Bike Association (SDMBA). 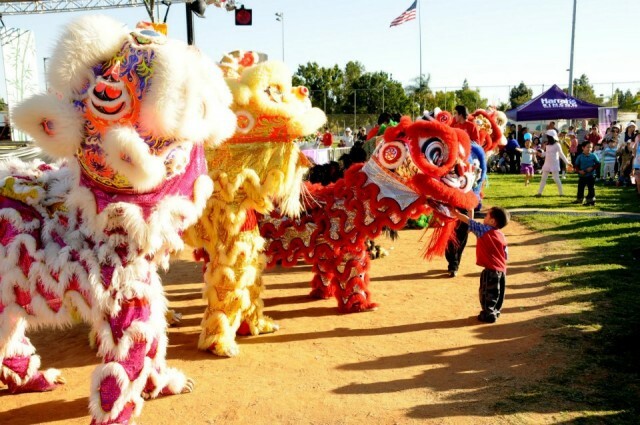 The festival promises fun for whole the family with such activities as carnival rides and games, authentic Vietnamese food, lion dancing and firecrackers. And entertainment programs, such as the Miss Vietnam of San Diego and a Cultural Village to immerse yourself in Vietnamese culture. Jim Henson’s Dinosaur Train Live! Dinosaur Trail Live! Buddy’s Big Adventure embraces and celebrates the fascination that preschoolers have with both dinosaurs and trains. The show encourages basic scientific thinking skills as the audience learns about life science, natural history and paleontology. > Find out more about Jim Henson’s Dinosaur Train Live! Trip to Belgium too expensive? 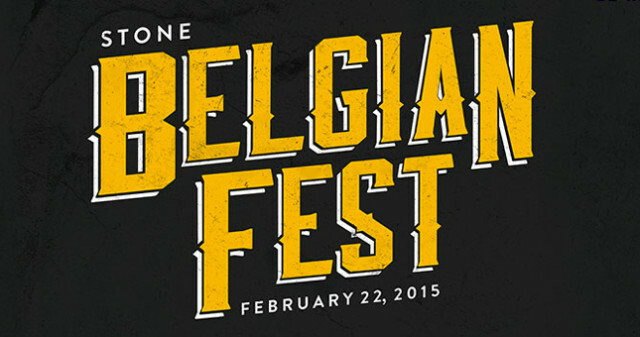 Head to Stone Brewing World Bistro and Gardens – Liberty Station way for their first, annual Belgian Festival here at Stone Brewing World Bistro & Gardens – Liberty Station. With Lambics, Gueuzes, Dubbles, Tripels, Quadrupels, and Flanders Red Ales at your fingertips, you won’t know if you’re in Brussels, Bruges, or San Diego. This entry was posted in San Diego Events and tagged downtown, Gaslamp Quarter, north county inland, Point Loma by Brent Bernasconi. Bookmark the permalink. trying to book a vacation to San ‘Diego and need some help on reasonable places. No alcohol needed. No golf. Just warm sunny days and relaxation with a few shows. Looking forward to checking out some new museums this month, thanks for sharing!